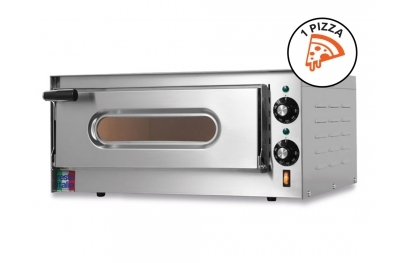 Cook the very italian pizza in your house: choose a oven like in pizzeria! 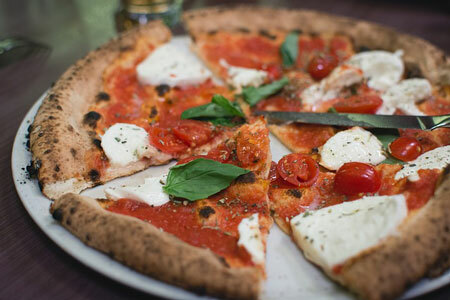 Make your own homemade pizzas just like those of the italian pizzerias. 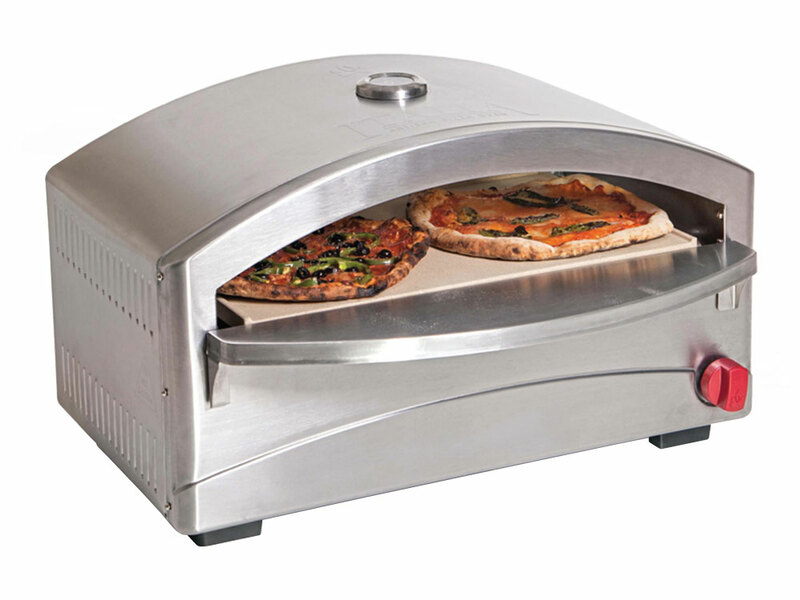 Thanks to the pizza oven you can become a real pizza chef. 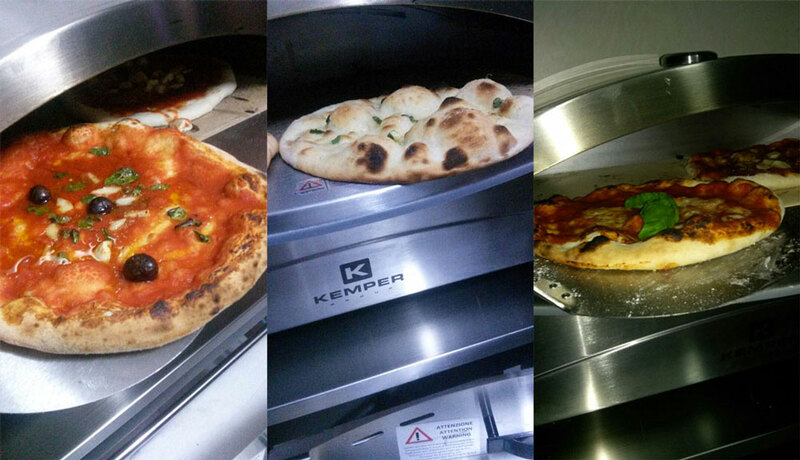 The pizza ovens can bring the temperature to 400 ° C in 5 minutes. 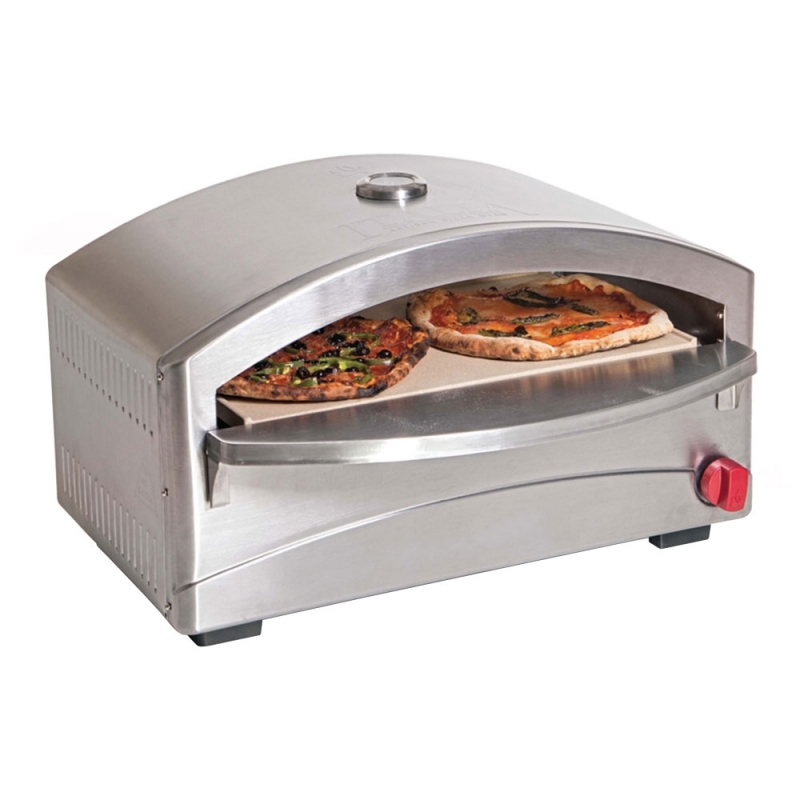 The temperature above 350 ° C is essential for making professional pizzas. 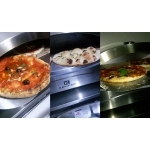 The cooking takes place on "Cordierite" refractory stone that allows pizzas with a diameter of up to 30 cm., And with good manual skill, 50 pizzas can be churned out per hour. 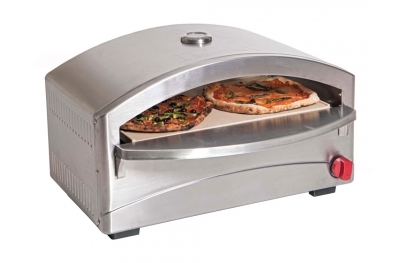 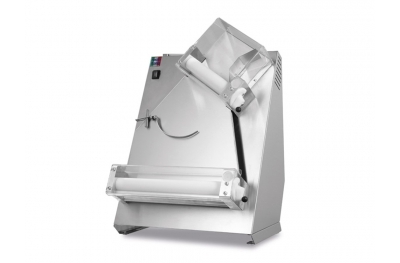 Maxi scoop for pizza as a gift: become the pizza maker of your home. 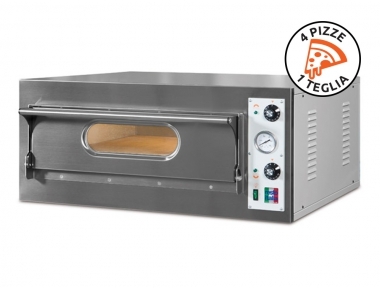 What are the characteristics of the pizza oven? 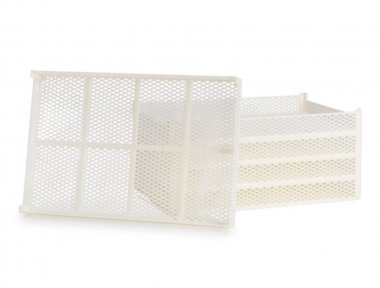 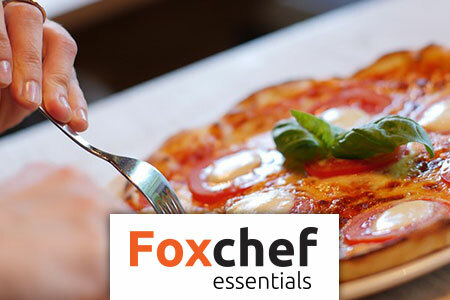 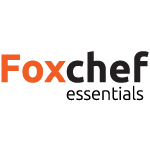 Foxchef Essentials chooses the best kitchen accessories for you . 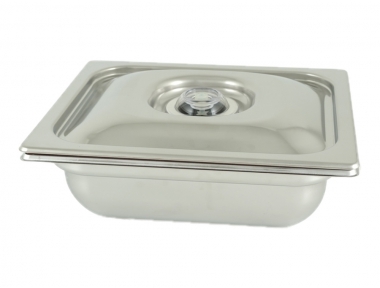 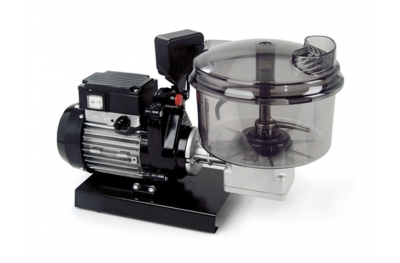 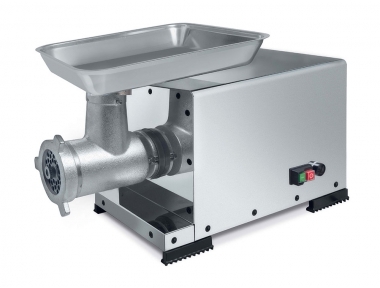 They are selected products that are difficult to buy online, of the highest quality and suitable for kitchen professionals and food businesses who want the best.